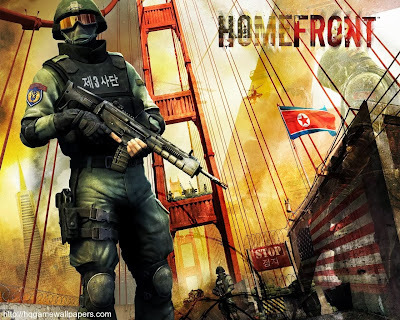 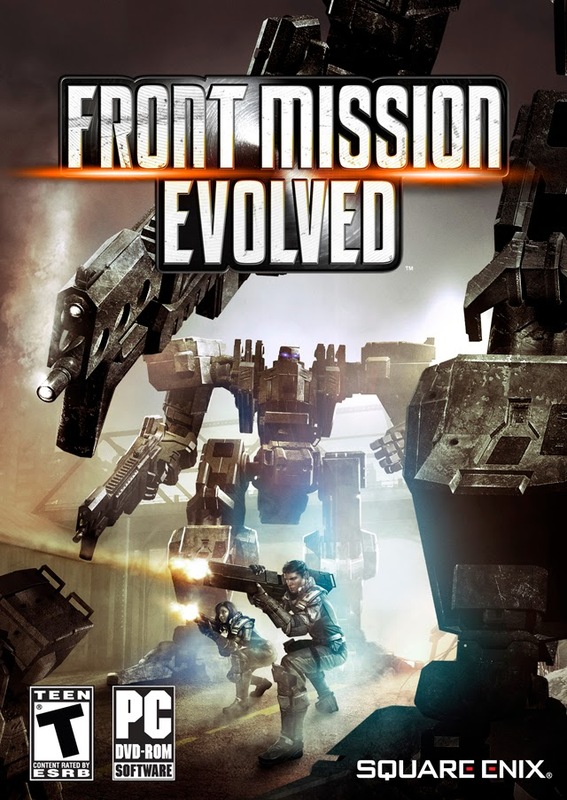 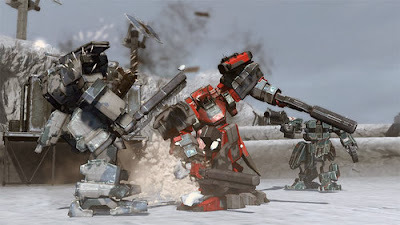 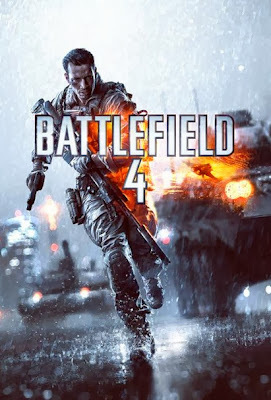 Front Mission Evolved 2010 released on PC on 28sept 2010 developed by Double Helix Games and published by Square Enix. 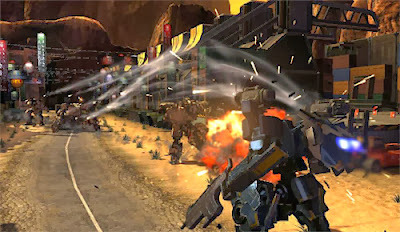 in 2171 the world is different place, new things are on their way with latest and massive technology. 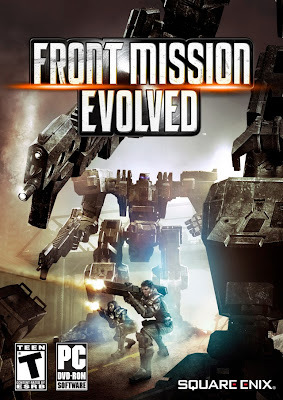 A young engineer, Dylan Ramsey finds himself quickly caught in a swirl of destruction, conspiracies and crumbling alliances in a new war brewing between the OCU and the USN.